Free registration: call 250-563-9251 ext. 108. Come join the women of the Prince George Chateau as they enjoy breakfast and a keynote speaker. Space is limited so please call 250-564-0202 today. For 5-12 yrs. Spring Break Minecraft in the SkyLab! Drop in. Please note that there is limited space available, so get there early! Kids love to play with clay. Come and join us to learn how to throw a pot on the wheel and hand build. For ages 8 and older. Looking for activities, programs and camps for the kids to do during Spring Break? 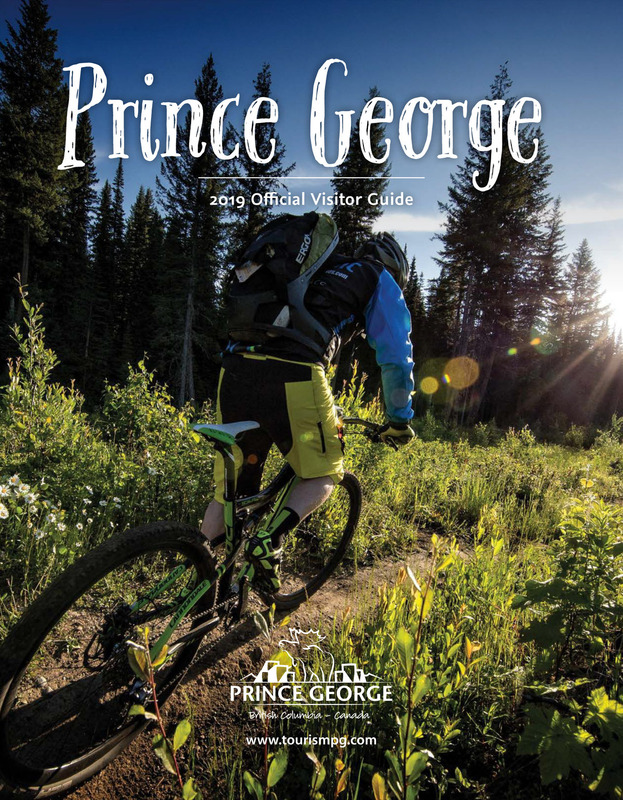 Check out the City of Prince George Spring Break Flyer for lots of great ideas and opportunities. Visit: www.princegeorge.ca/schoolbreaks to learn more and to view the full flyer. Four week beginner's wheel throwing class at Carlson Pottery. March 20, 27, April 3 & 10. To sign up or for more information contact Carlson Pottery.